The number of South Korean tourists heading to Slovenia is soaring after the country starred as a filming location for some of Korea’s cult TV shows. Tour operators saw numbers of South Korean visitors spike after TV drama Dear My Friends used Slovenia as a shooting location back in 2016. The town of Piran, where most of the series was filmed, also enjoyed a surge of interest from tourists and TV fans. 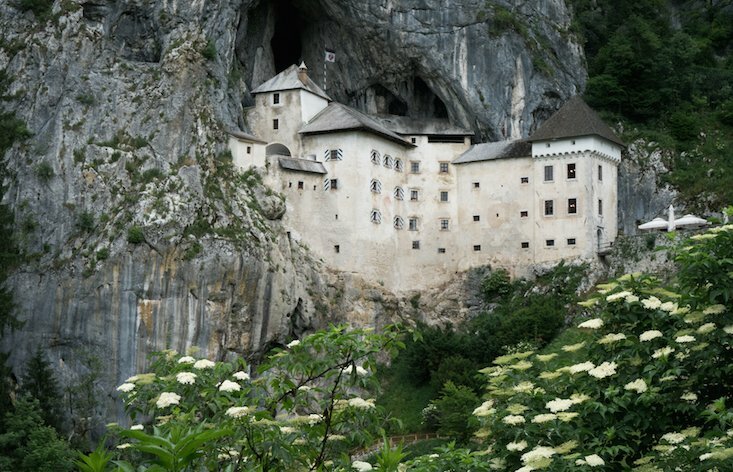 Tour agencies are now hoping the trend will continue, with Korean TV romance Black Knight also choosing Slovenia’s medieval castles and mountain valleys as key filming locations. The Black Knight team filmed in 13 different locations around the country, including Kranj, Ljubljana, Škofja Loka, Bled, Bohinj, and the Logar Valley, late last year. The show hit Korean screens for a 20-episode run at the start of 2018.